Trusted Orland Park estate planning attorney. An estate plan is something that everyone should have in place. Planning for the needs of your family and loved ones is essential for every person, regardless of age or wealth. Your estate is made up of all your possessions and assets. A qualified Orland Park estate planning attorney will help you put a strategic plan in place to take care of all the necessary matters after your death. The compassionate attorneys at Johnson & Johnson, Ltd. are experienced in probate and providing personalized estate plans. 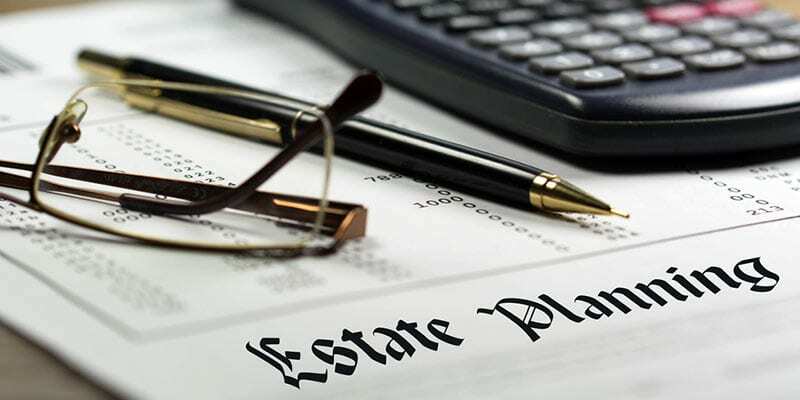 A knowledgeable Orland Park estate planning attorney will assist in determining your specific requirements and help in implementing an estate plan suited to your needs. An estate plan isn’t just for the wealthy. Every adult should have an estate plan in place to protect their assets and provide for loved ones after their death. The various components of the estate plan work together to carry out your final wishes. A detailed plan should be well thought out and properly implemented to make your desires known to loved ones after your death. Each part of the plan helps to strengthen it, ensuring that your needs are met. An Orland Park estate planning attorney will assist in creating your plan. Without a plan in place, you will leave your family without direction and they could end up without the inheritance you wanted them to have. Everyone’s needs are different so it is important to create a customized solution that will fit your requirements. Each part of the plan provides a unique function. The last will and testament is the most basic of all documents. It should detail how your assets will be dispersed, name a guardian for minor children, and provide for an executor. The living will is also called a health directive. It allows you to provide specific information on how your health care is to be handled should you become ill. A trust is a vehicle that holds property and assets which has some beneficial tax advantages. All of these issues should be discussed with a trusted Orland Park estate planning attorney. Your lawyer will assist in determining your unique needs and provide the necessary documents to put a good estate plan in place. The thought of putting together an estate plan can be overwhelming. However, it is one of the most loving things you can do for your family. An estate plan does not need to be complex, but it should cover all of the important things in your life. You can start with a basic will and add a living will, trust, and power of attorney as your needs change. It may be tempting to draft your own will, but that can actually cause more harm than good. Instead, enlist the help of a qualified Orland Park estate planning attorney to make certain that the documents are complete and provide for everything as intended. When choosing an attorney, consider the reputation, training, and experience in estate planning. The skilled lawyers at Johnson & Johnson, Ltd. are a leading estate planning firm. Our compassionate attorneys understand the personal needs of each client and will work to custom tailor an excellent solution. We provide lifelong counsel to make sure that your plan is always current and provides you with the protection needed. Count on an Orland Park estate planning attorney from Johnson & Johnson, Ltd. for the expertise you need for your estate plan. Contact our firm today to schedule a consultation to have your questions answered.